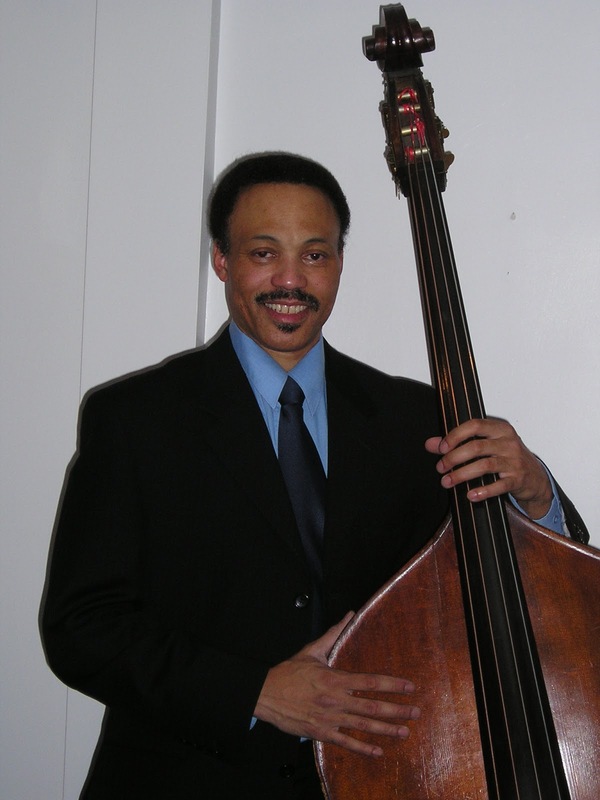 The AirTrain Jazz Festival series continues this week with The Reggie Woods Band on the AirTrain Jamaica stage. Join us as we pay tribute to Jamaica’s rich jazz history by presenting some of the New York City metropolitan area’s best jazz musicians playing live. Labels: The AirTrain Jazz Festival series continues this week with The Reggie Woods Band on the AirTrain Jamaica stage. Join the St. John’s University Chappell Players for the third installment of The 24 Hour Play Festival! 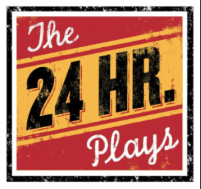 You and your theatre-loving peers can conceptualize, write, direct, design, and perform a play all in 24 hours! If you’d like to participate, fill out the form (via the link below) by Wednesday, November 1st at 11:59PM. Labels: Join the St. John’s University Chappell Players for the third installment of The 24 Hour Play Festival! Did you know that Jewish impresario Phoebe Jacobs cajoled the mafia and the music industry to save the careers of Louis Armstrong and Duke Ellington? Or that Duke Ellington helped to integrate nightclubs? 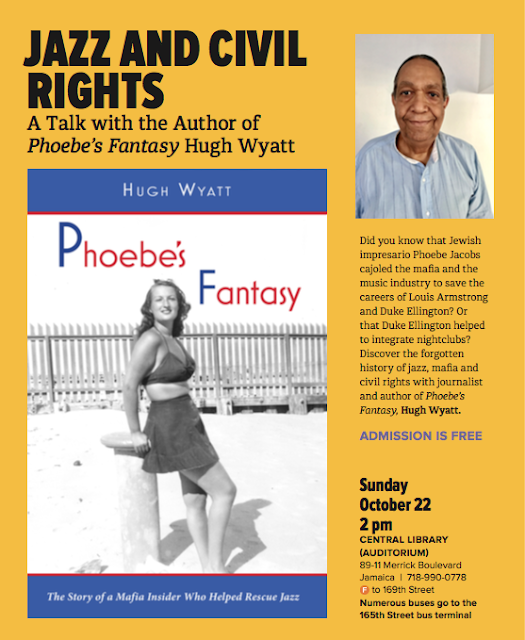 Discover the forgotten history of jazz, mafia and civil rights with — Hugh Wyatt — journalist and author of Phoebe’s Fantasy. Labels: Discover the forgotten history of jazz, mafia and civil rights with — Hugh Wyatt — journalist and author of Phoebe’s Fantasy. Oakland, CA - A new documentary exploring displacement of African-Americans out of major U.S. cities will release on YouTube on October 25, 2017. YOU A NOMAD is a short film set in Oakland, California, where in the past generation almost 40 percent of the Black population has been displaced. The film uses a unique cross-section of African-American voices to unfold the systemic issues underlying the rapid gentrification Oakland is now facing. 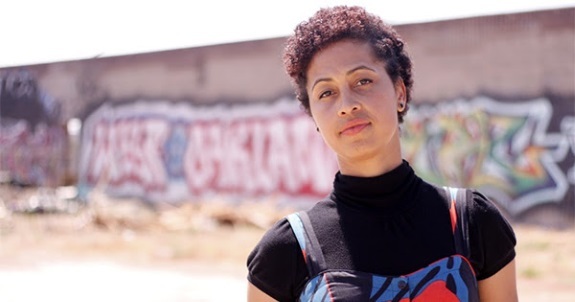 As a Los Angeles native, filmmaker Shirah Dedman witnessed gentrification take hold in her own hometown. However, after moving to Oakland, she saw it in a whole new light. 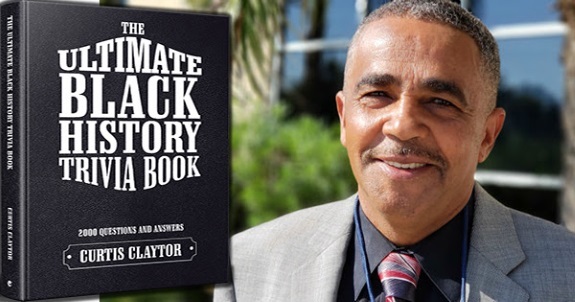 "I've always thought of Oakland as a black city. After seeing the effects of gentrification, I couldn’t help but ask: What happened to the Black people in Oakland? And this question is what I sought to find out," Dedman said. Nationwide - Professional athletes are trying to exercise their First Amendment rights by kneeling or standing to the national anthem during NFL and NBA games. 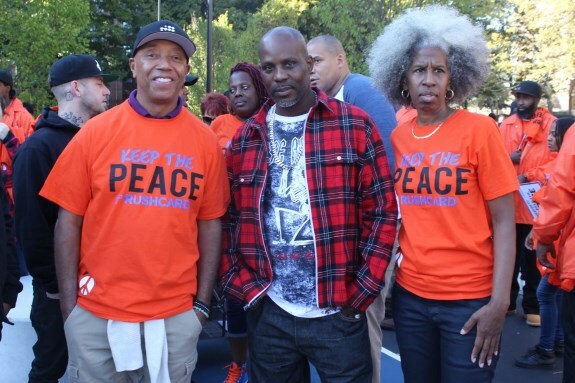 Hollis native and hip hop pioneer Russell Simmons, rapper DMX, and Erica Ford, who we call the Southeast Queens "Queen of Peace," visited a South Jamaica school Thursday to encourage teens to stay out of trouble — with the hip-hop entrepreneur kneeling down to meditate with hundreds of students as part of an anti-violence event. 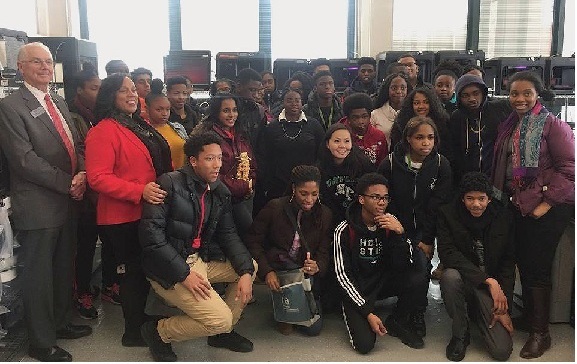 The two celebs and the Peace Queen, met with about 800 local students ranging in age from 11 through 13 at Catherine and Count Basie Middle School 72 in Southeast Queens, where despite recent decrease in crime, gangs and illegal guns still mar the area. ...Dig Monstrous Jazz this Halloween season! "For there will be no demise in their outstanding musical performances at Jackson Room" promises club owner and band leader Ed Jackson. In fact, we plan to kill it in our next performance. 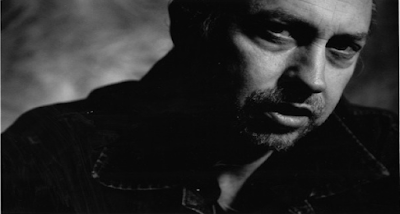 "This Performance Will Bring Even The Dead Back To Life" says a mortified Ed Jackson. That's right in their next performances embodying Halloween, they claim to be absolutely straight slaying it! The next musical performances will be so wickedly entertaining It's scary! Nationwide - Lindsy Bivens is a published author and empowerment speaker-turned publishing professional, who after learning difficult lessons through self-publishing, was fueled with a passion to solve problems for new authors. 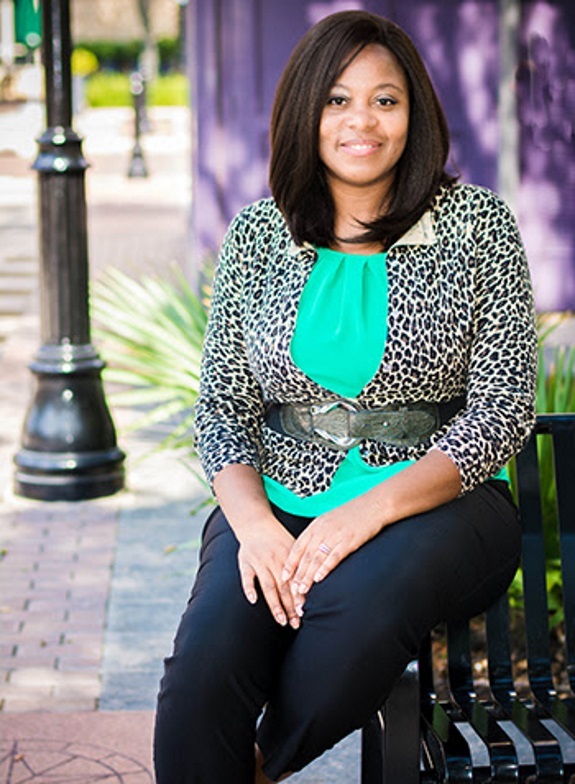 As Founder/Creative Director of The Author’s Pen, LLC, Bivens has taken consistent action to serve the author community. Could Master P's Daughter Cymphonique Be Like Beyonce With a Powerful Punch? Nationwide -- Cymphonique is only 20, but has over 10 years of hard work blood sweat and tears into her music career.The Hip Hop R&B superstar sacrifices and dedicates her time in the recording studio making hits. She understands integral work ethics, she's not about handouts. 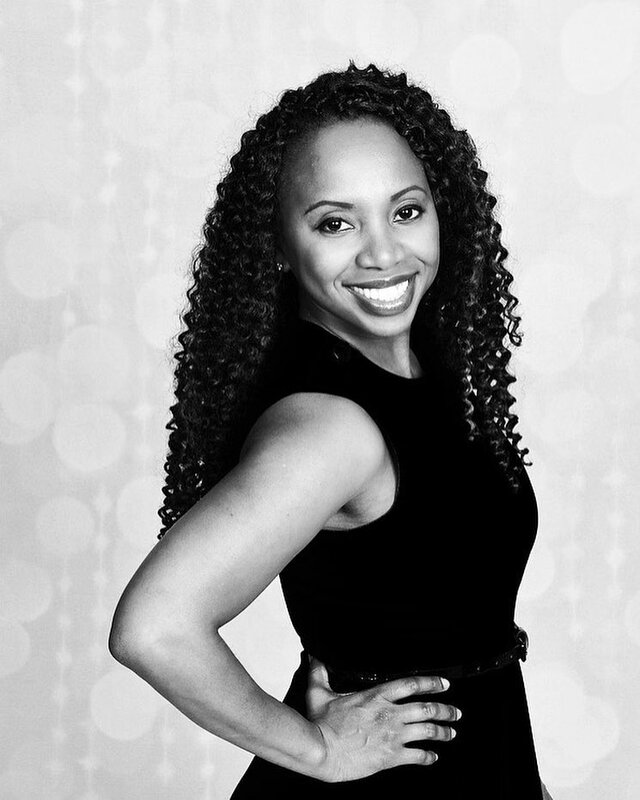 She is building her own career from the struggle to the top. 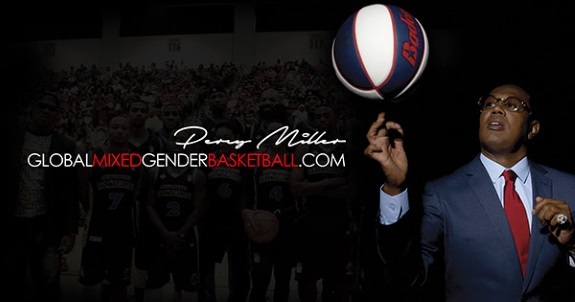 24/7 you can find her in the booth or in the gym working on her skills. 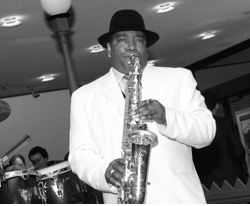 The AirTrain Jazz Festival series continues this week with L A Blacksmith & Jazz-Plus on the AirTrain Jamaica stage. Join us as we pay tribute to Jamaica’s rich jazz history by presenting some of the New York City metropolitan area’s best jazz musicians playing live. 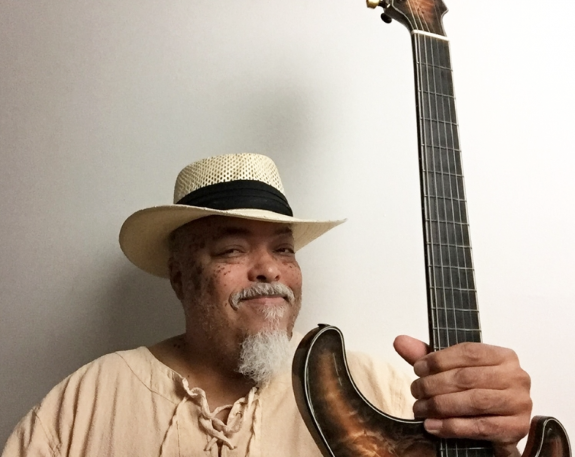 Labels: The AirTrain Jazz Festival series continues this week with L A Blacksmith & Jazz-Plus on the AirTrain Jamaica stage. 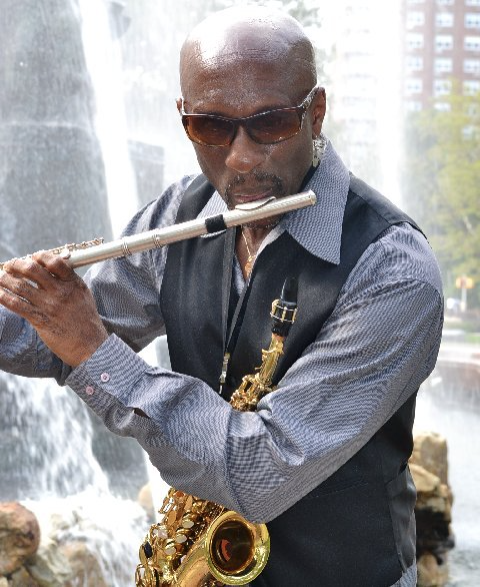 The AirTrain Jazz Festival series continues this week with Stew Cutler and Friends on the AirTrain Jamaica stage. Join us as we pay tribute to Jamaica’s rich jazz history by presenting some of the New York City metropolitan area’s best jazz musicians playing live. The information sessions hosted by the NYC Department of Education, will give parents/guardians an opportunity to learn about the Specialized High Schools Admissions Test (SHSAT), the admissions process, find out about LaGuardia High School auditions, and speak to a NYC Department of Education representative. Space is limited and available first-come, first-served. 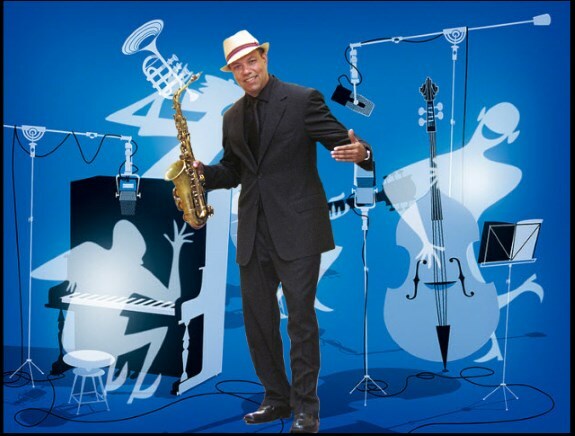 Saturday, October 21 • 2:30 p.m.
"We understand that rebuilding after such a calamity is a long, arduous process, but it should be done right..."
The AirTrain Jazz Festival series continues this week with The Willie Martinez Quartet on the AirTrain Jamaica stage. Join us as we pay tribute to Jamaica’s rich jazz history by presenting some of the New York City metropolitan area’s best jazz musicians playing live. 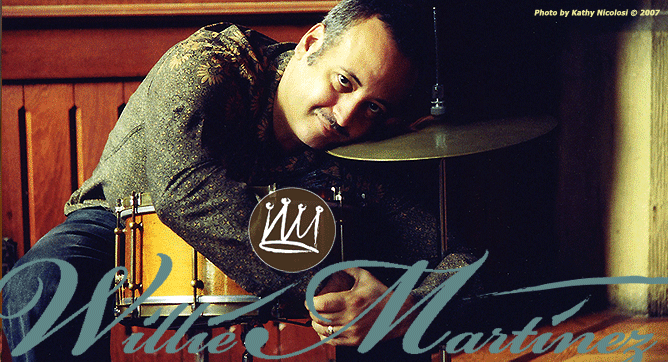 Labels: The AirTrain Jazz Festival series continues this week with The Willie Martinez Quartet on the AirTrain Jamaica stage. The AirTrain Jazz Festival series continues this week with Jimbo Ro on the AirTrain Jamaica stage. Join us as we pay tribute to Jamaica’s rich jazz history by presenting some of the New York City metropolitan area’s best jazz musicians playing live. Labels: The AirTrain Jazz Festival series continues this week with Jimbo Ro on the AirTrain Jamaica stage. The AirTrain Jazz Festival series continues this week with The Steve Palmore Trio on the AirTrain Jamaica stage. Join us as we pay tribute to Jamaica’s rich jazz history by presenting some of the New York City metropolitan area’s best jazz musicians playing live. Labels: Join us as we pay tribute to Jamaica’s rich jazz history by presenting some of the New York City metropolitan area’s best jazz musicians playing live. 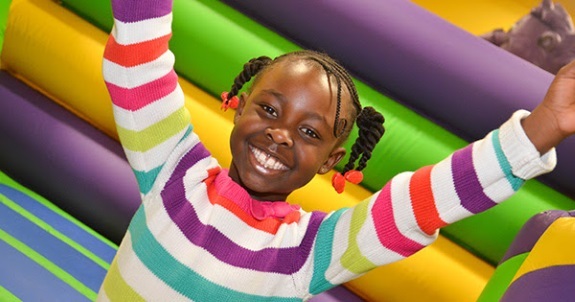 Columbia, SC - Elementary entrepreneur Gabrielle Goodwin has finally received the utility patent for her hair accessory invention GaBBY Bows. Gabrielle Goodwin's patented invention, GaBBY Bows, is a barrette that won't slip out of the hair. Labels: THIS 10-YEAR OLD BLACK ENTREPRENEUR HAS SOLD HER PATENTED INVENTION IN ALL 50 STATES AND NINE COUNTRIES. 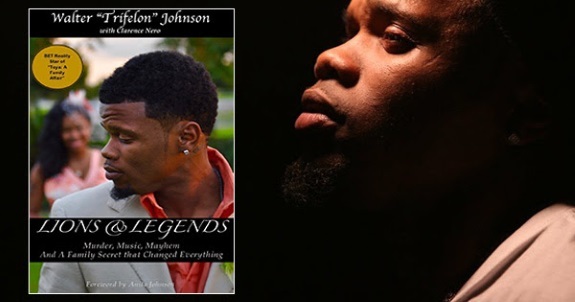 New Orleans, LA (BlackNews.com) -- Walter "Trifelon" Johnson, BET Reality Star of Toya: A Family Affair, has released his memoir titled Lions and Legends: Murder, Music, Mayhem and A Family Secret That Changed Everything. The King’s Gate is a contemporary ballet drama featuring Quiet Moves Dance Studio and their interpretation of the traditional story of Esther. Come on this journey as Mordecai takes you into the life of his young cousin Esther. Labels: See Esther in her pivotal role in saving the lives of her people. 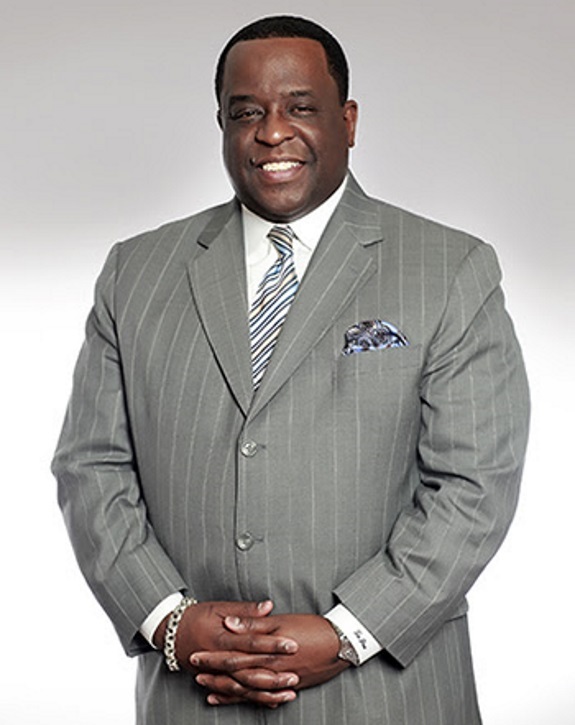 Council Member Donovan Richards cordially invites you to a Veterans Appreciation Breakfast. Seats are limited so RSVP by November 1st with Jessica Luina at (718) 471-7014 or jluina@council.nyc.gov. 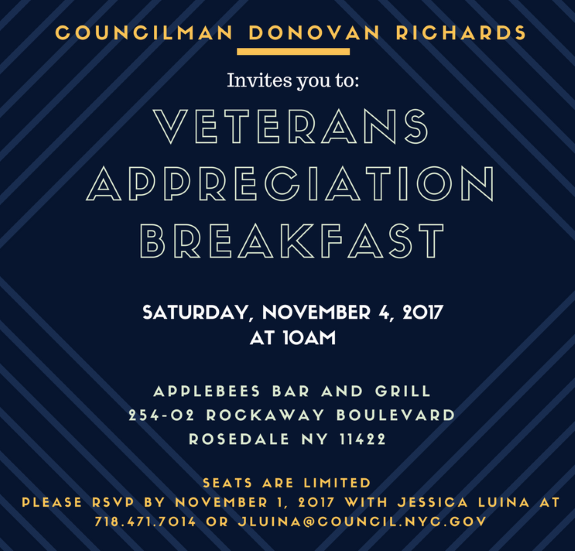 Labels: Council Member Donovan Richards cordially invites you to a Veterans Appreciation Breakfast. 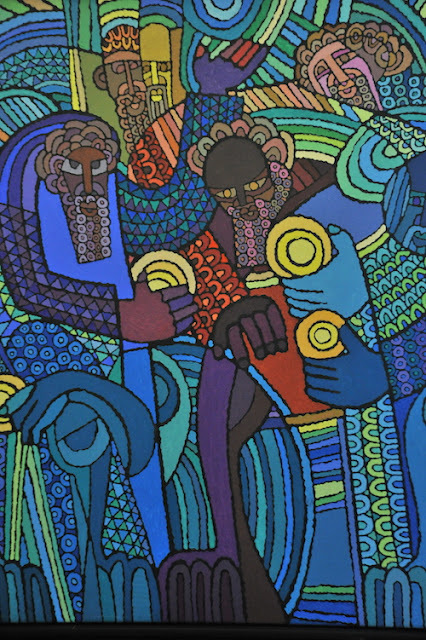 Art to the People captures the spirit of some of the finest artwork created by southeast Queens artists and presents that art in the 18 LinkNYC Links that appear along Jamaica Avenue between Sutphin Boulevard and 168th Street. Nationwide - Symphony Potato Chips, a Black-owned family business based in Atlanta, GA is quickly becoming a household name. Harmonious and flavorful are words that are used everyday, but try saying that with your mouth full of these gourmet potato chips! 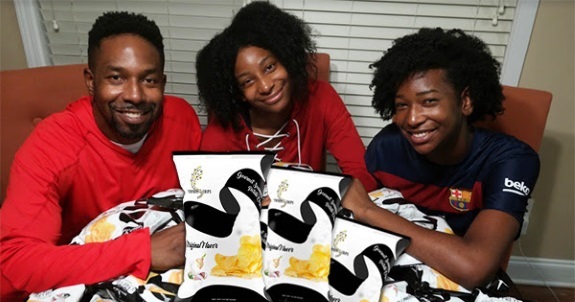 Launched earlier this year by Dondre Anderson and his two daughters, Amina and Amari, word has quickly spread about their gourmet seasoned, all-natural, gluten-free potato chips! In fact, the company is getting daily orders from all over the country - 41 states to be exact. Sales have come in from all over the southeast, most of the northeast, the midwest, and even as far west as Hawaii. Amari, are the founders of Symphony Chips. Labels: BLACK FAMILY-OWNED POTATO CHIP BRAND EXPANDS TO 41 STATES -- PLANS TO LAUNCH NEW SMOKED BARBECUE FLAVOR. 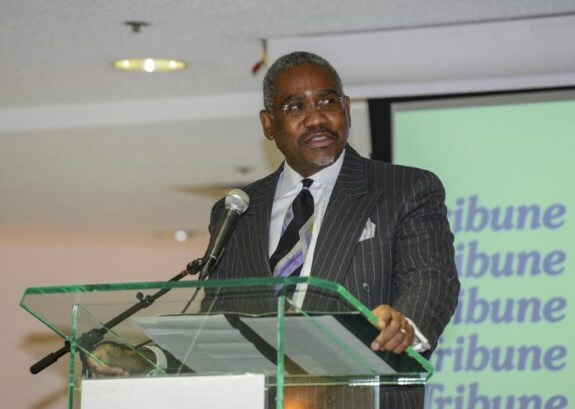 Washington, DC - Having access to the education and tools needed to successfully manage finances and generate income, use to be reserved for the ‘select few’ who rarely shared their secrets. However, things have rapidly changed. This is due to the advancements that have come with technology in the internet revolution and the financial evolution. This movement changed society, social structure, and the way the African American millennial generation makes, spends and saves their money. Labels: FORGET 401K! THESE NEW STRATEGIES HELP AFRICAN AMERICAN MILLENNIALS BUILD AN ENDLESS SOURCE OF SELF-FUNDING AND CAPITAL. "The U.S. Senate—reflecting the will of the American people—resoundingly rejected Trumpcare. Twice. Still, the President is intent on sabotaging healthcare in America and has decided to resurrect the worst parts of those heartless bills after his failure. Insurance plans’ will cover less. Those with pre-existing conditions will see their premiums rise. Without a doubt, many will be worse off. 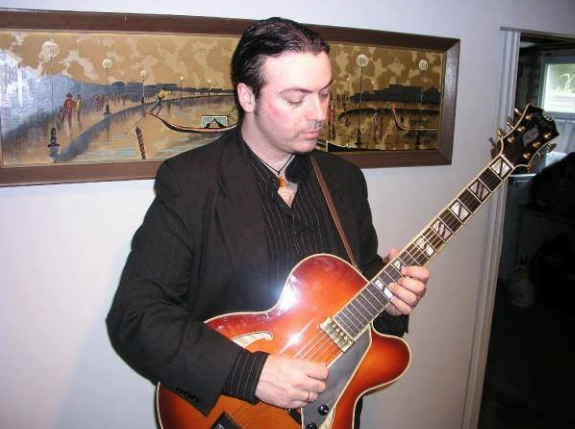 Meeks also stated "With this resolution, Republicans once again demonstrated a willingness to place special interests above the best interests of their constituents..."
The AirTrain Jazz Festival series continues this week with The Bobby Sexton Trio on the AirTrain Jamaica stage. Join us as we pay tribute to Jamaica’s rich jazz history by presenting some of the New York City metropolitan area’s best jazz musicians playing live. Before there was an Eddie Murphy, Kevin Hart, or Richard Pryor there was Kingfish Amos and Andy. 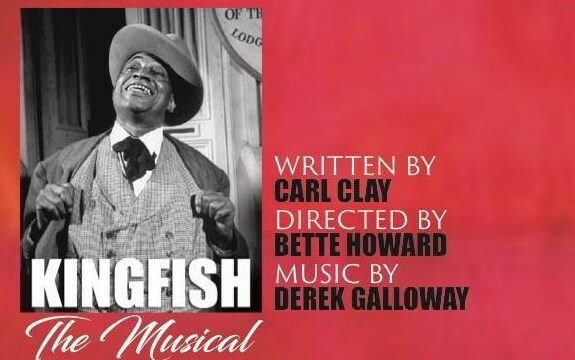 This play is a tribute to the original Kings of comedy. They were the first all Black TV comedy in the history of American Television. Controversial yes! But there work laid the basis of all the black comedies that followed even to this day. Labels: They were the first all Black TV comedy in the history of American Television. Controbersial yes! 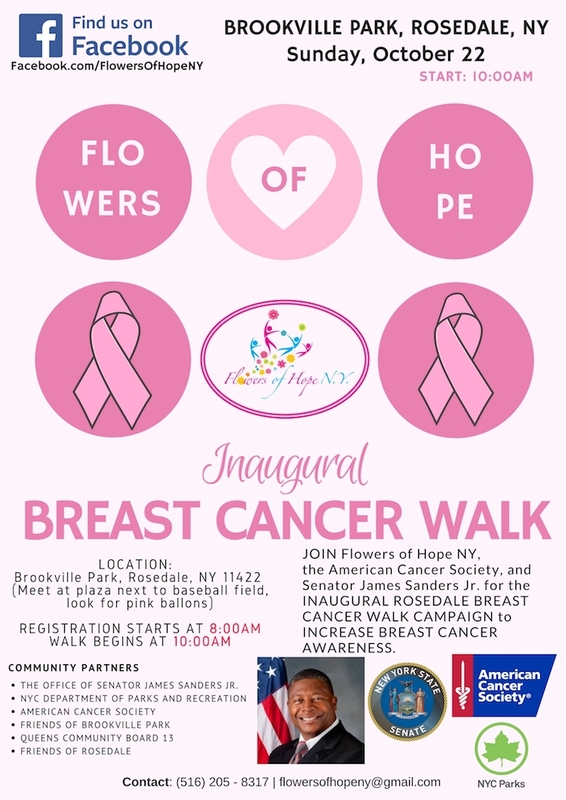 Join Flowers of Hope NY, the American Cancer Society, and State Senator James Sanders Jr. for the inaugural Rosedale Breast Cancer Walk campaign to increase breast cancer awareness. Registration begins at 8:00 am. For additional information, call (516) 205-8317 or e-mail flowersofhopeny@gmail.com. Jah mon, I'm a Jam-American past Imposta Rasta - cool runnings and all dat good stuff kinda guy. I'm only half Caribbean ya know? LOL! But I know what I like in food. I love southern soul food and and still also love me some Caribbean cuisine. Me a half and half brutha with a mother from the south and a father from the Caribbean Isles. So maybe that's why I truly love both forms of ethnic cuisine. I love to support both southern soul food restaurants and also Caribbean restaurants in the area. To read my southern soul food review recently go here. 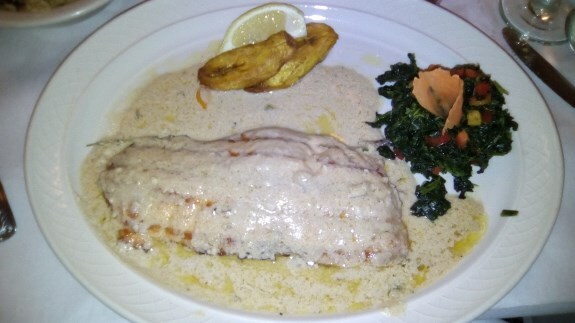 To checkout my 7 Standout Caribbean restaurants in Southeast Queens read on! Then let me know in the comment section your favorites in the area. So let's go!!! Press your own apple cider! Make a corn husk doll! See a historic cooking demo! Make a crazy quilt! This year’s fall festival may just be the best one yet. Labels: Make a corn husk doll! See a historic cooking demo! Make a crazy quilt! 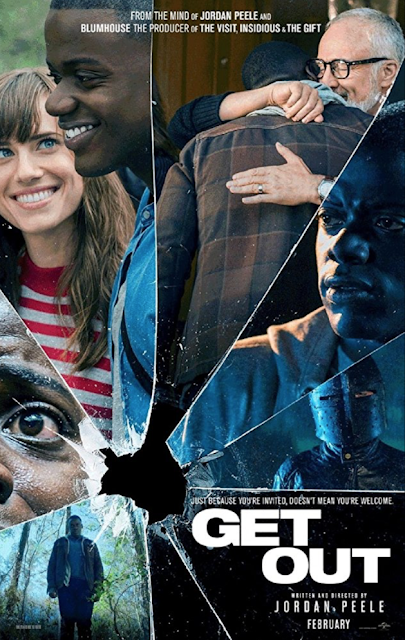 Labels: Young Black man with his white gilfriend's. 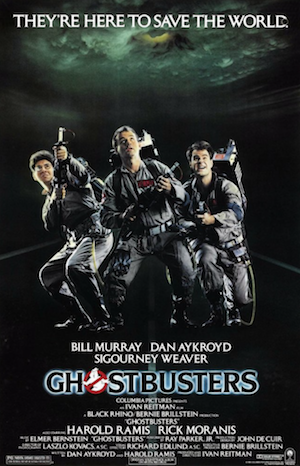 Labels: See the Ghost buster movie.